Patent #6,156,051 • and other U.S. & International patents pending. 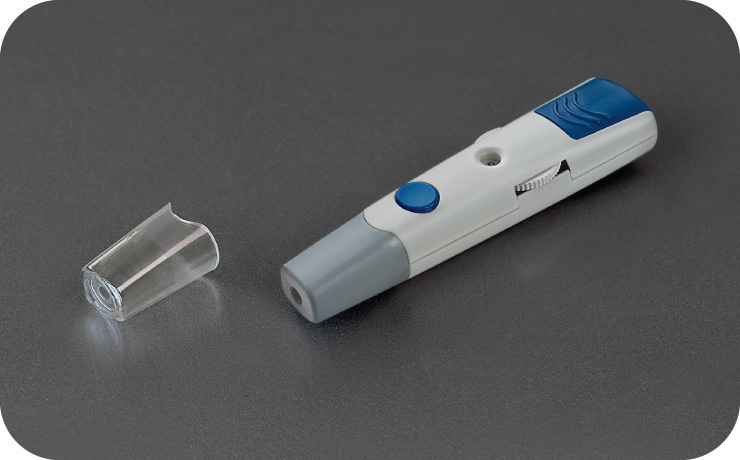 The STAT® LiteTM and STAT Ultimate are two of the smallest lancing devices on the market today and the only lancing devices in the Private Label market that allow for adjustable depths while using the standard or AST (Alternative Site Test)* Cap. Our patented-design is so compact and light, it fits virtually anywhere and goes everywhere for today’s active lives. *Consult with your doctor and verify the capability for alternative site testing with your test strips.